When did I start loving books? So I gave this book a 4.5/5 stars. The book is great and amazing. Its about a boy named Lane and a girl named Sadie. The two of them know each other back in camp when they were thirteen but they are not close. And when they where like 17 years old they meet in Latham house, Latham house is like a dorm or something that treat tuberculosis. so alot of things happen between them when they were in Latham when they where together. So this book is like The Fault In Our Stars by John Green but the characters in this story have TB rather than cancer. This book is heartbreaking. You will learn alot of things about life. So I 100% recommend this book to all of you out there. 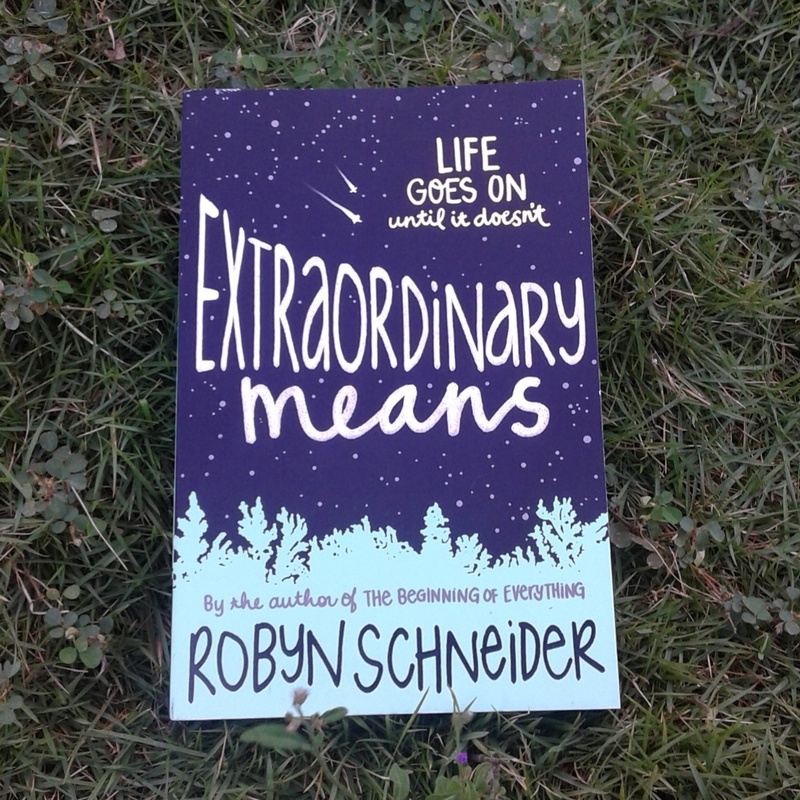 You should give this book a try because its really amazing but you have to get tissues first. Haha.